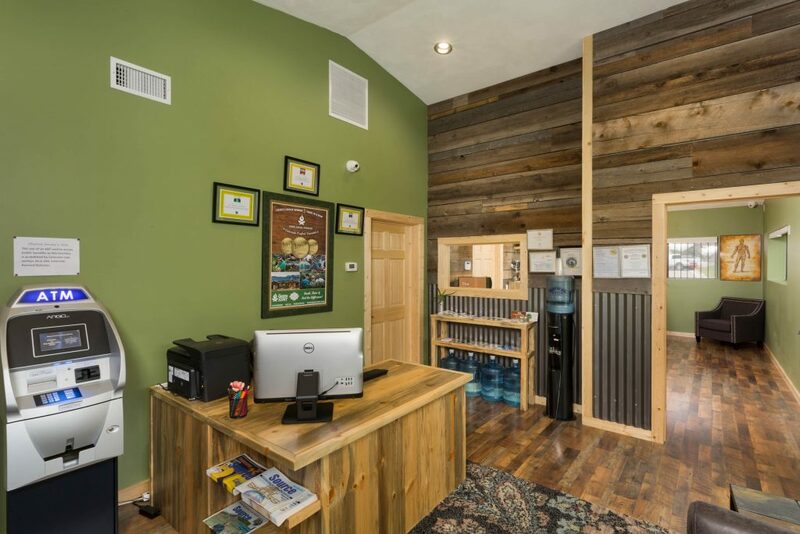 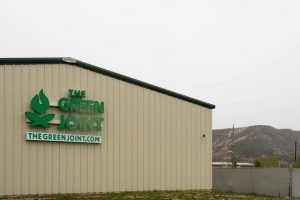 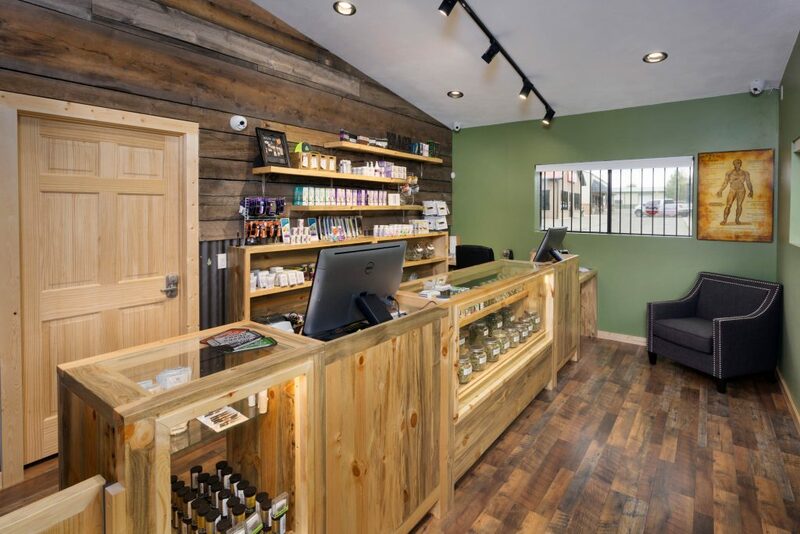 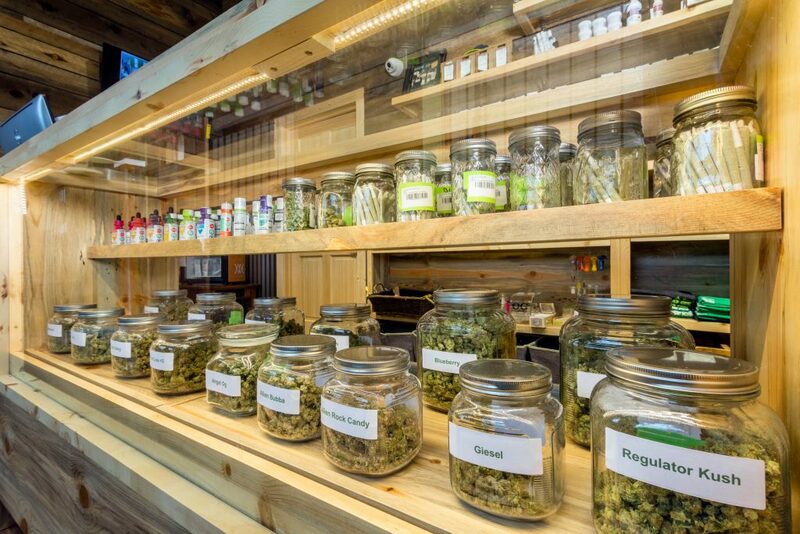 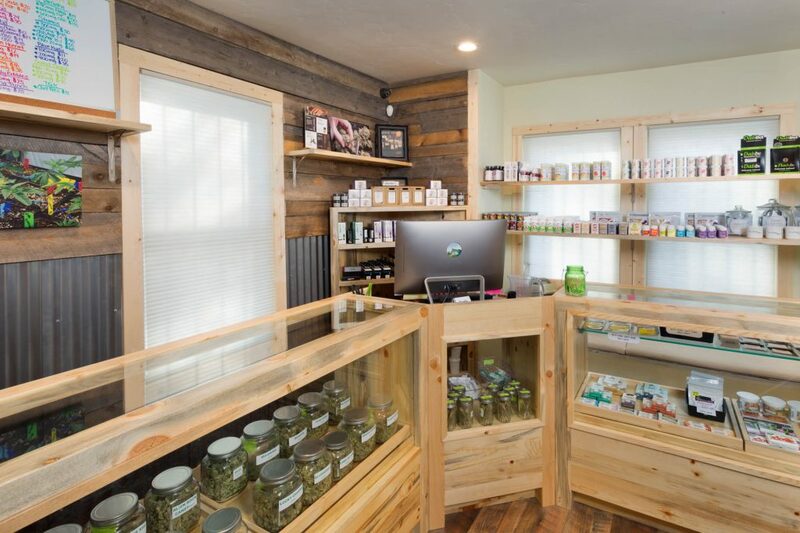 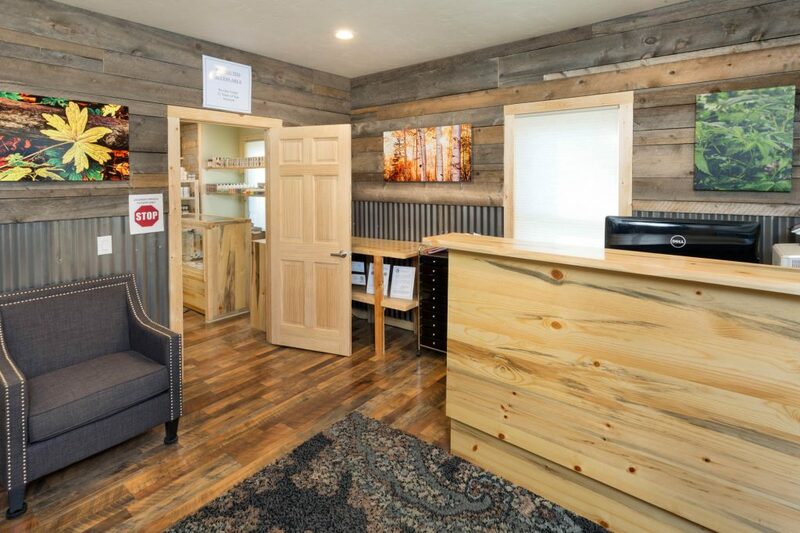 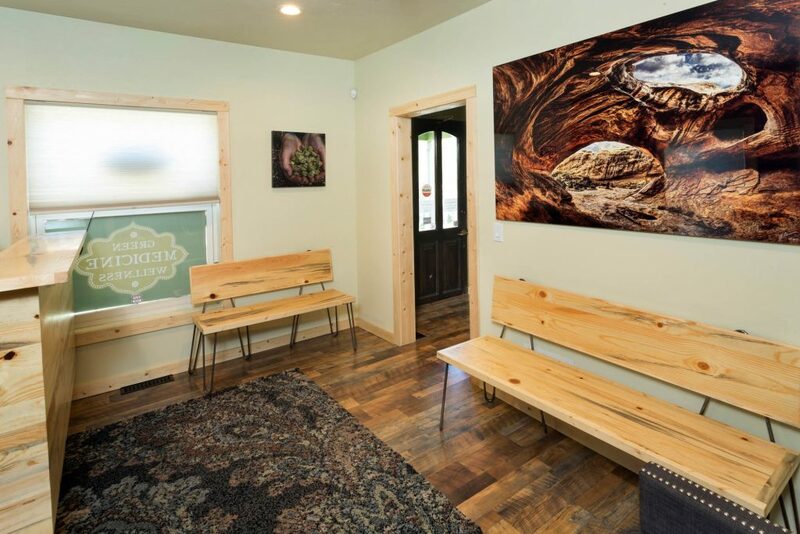 The Green Joint – Medical, which was initially branded as Green Medicine Wellness, serves as our medical marijuana dispensaries located in Glenwood Springs and Rifle, CO. 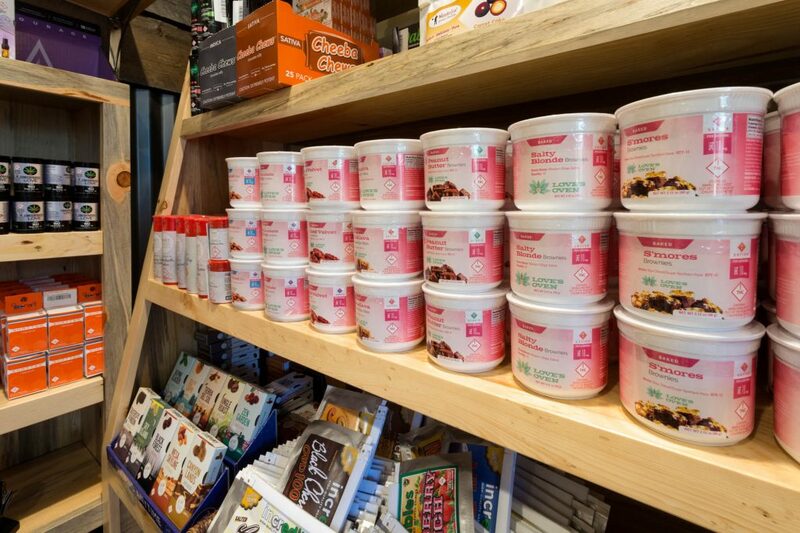 Both dispensaries offer the finest selection of medical cannabis along with top notch, focused products that include edibles, salves, vape cartridges, tinctures, concentrates and more. 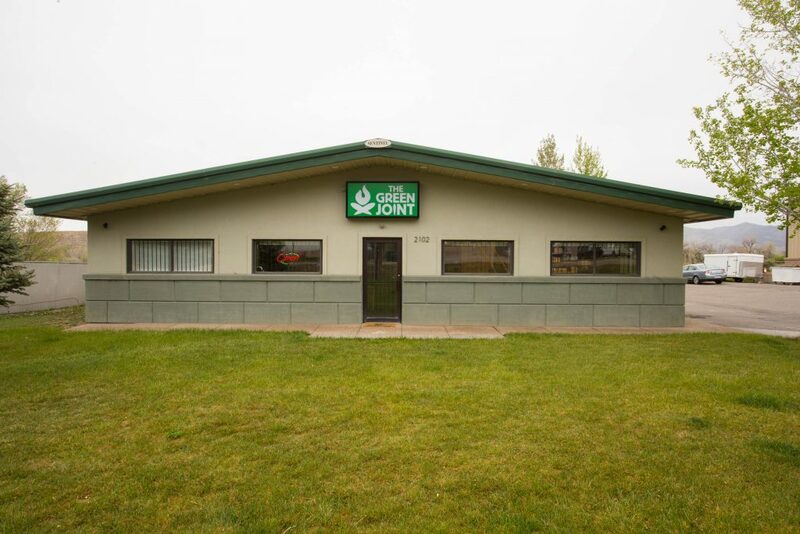 The Green Joint – Medical is also the closest medical dispensary to Carbondale, CO.
Caring for our patients is our true passion and we happily provide knowledge and education to ensure medical patients receive exactly what they’re looking for. 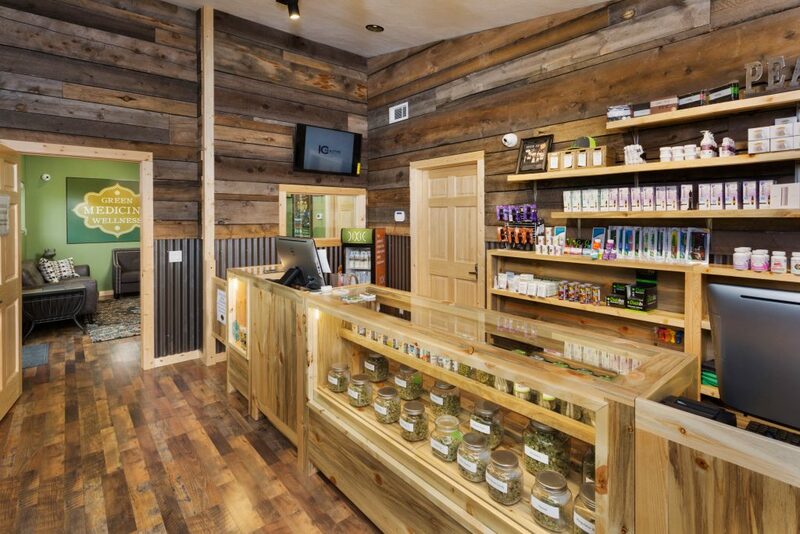 We love our primary medical members and provide them with special pricing on cannabis and all other products!